Rich Mix is located in the heart of Shoreditch with great transport links to the rest of the city. There is a Santander Cycle hire point at Shoreditch High Street station. We are right around the corner from Shoreditch High Street station. Turn left as you exit, then right. You can’t miss us! The nearest tube stations are Liverpool Street (Central, Hammersmith & City, District and Metropolitan lines), Old Street (Northern line), Bethnal Green (Central line) and Aldgate East (Hammersmith & City, District lines). Rich Mix is a 13 minute walk from Liverpool Street station (via Bishopsgate), 14 minutes from Old Street station (via Great Eastern Street), 15 minutes from Algate East (down Commercial Street), and 16 minutes from Bethnal Green station (straight down Bethnal Green Road!). The numbers 8 and 388 stop near building and can take you to the West End or towards Bow, Hackney and Cambridge Heath. From Shoreditch High Street and Liverpool Street you can catch buses numbers 26, 35, 47, 48, 67, 78, 135, 149, 242 and 243. Our nearest mainline station is Liverpool Street. It has frequent suburban and national services, as well as the Stansted Express for Stansted Airport. Rich Mix does not have a car park, but there is limited pay and display parking available on Bethnal Green Road and street-metered parking on Club Row and at Arnold Circus. Euro Car Parks can be found on Shoreditch High Street, and there is an NCP on Great Eastern Street. Both are closed in the late evening. Disabled parking bays for Blue Badge Holders may be found on Club Row and at Arnold Circus. Come join me at my Publishers Liminal 11 Launch Party and get a signed copy of women + patterns + plants. I will be signing on the night alongside Publisher Mike Medaglia and his new Tarot Cards Luna Sol. There will be the first release of two new Mini meditation books Creativity and Joy by Tilly Walden and Adam & Lisa Murphy. 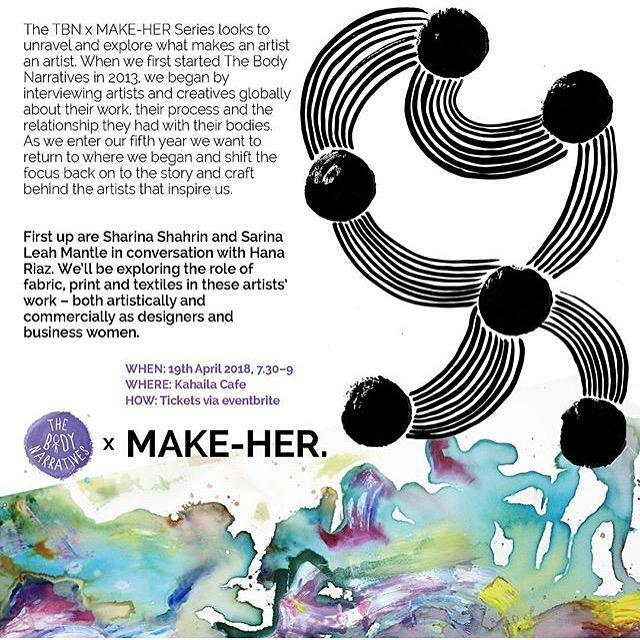 Gosh Comics: 1 berwick St, London, W1F 0DR, 7-9pm, October 11th 2018. I can't believe my first market stall with Diy Art Market was back in May 2015 time has flown , since then I have a nearly 3 year old toddler and my first ever Colouring Book Published Worldwide OHH it is so good to be back again this year and i'm bringing my Newly published Colouring book with me. I am really excited to be here at the Everyone Everyday Shop, (55 ripple road, barking, IG11 7NT) for a workshop on block printing. I'm running a 1 hour block printing workshop 2-3pm on creating patterns on paper using mix materials and acrylics. Create your own unique stamp designs from patterned zig-zags, lines, triangles to square, circles and , dots, its endless. 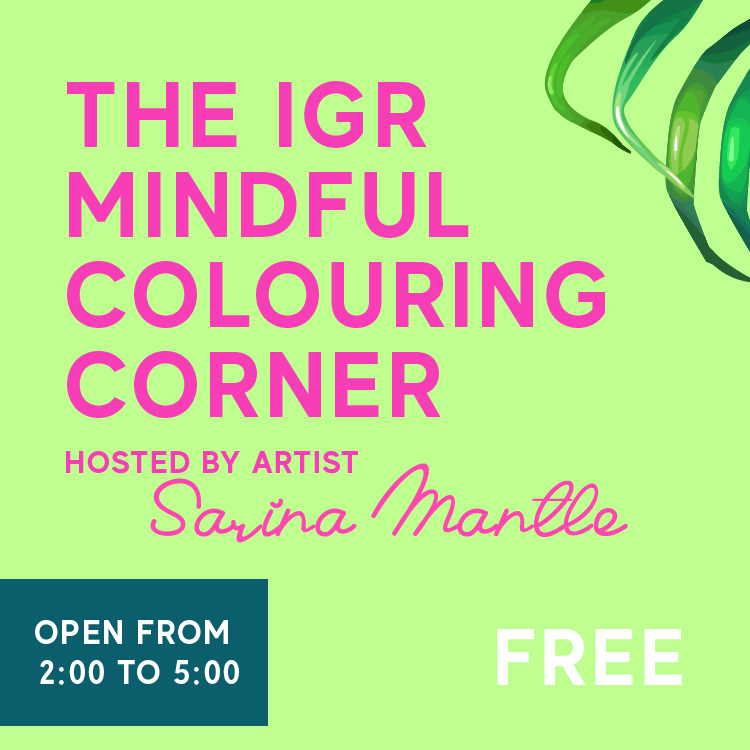 i will show you how to create patterns based on repetition, rotation, overlapping, shape and colour themes. It is a 1 workshop, you will learn how to create a different stamps, print patterns and transform your art into beautiful pieces to frame. age requirements range from 8 yrs old and above. Tools and materials provided. you can Print lots of designs in Unlimited number of colours. Where the little people at??? 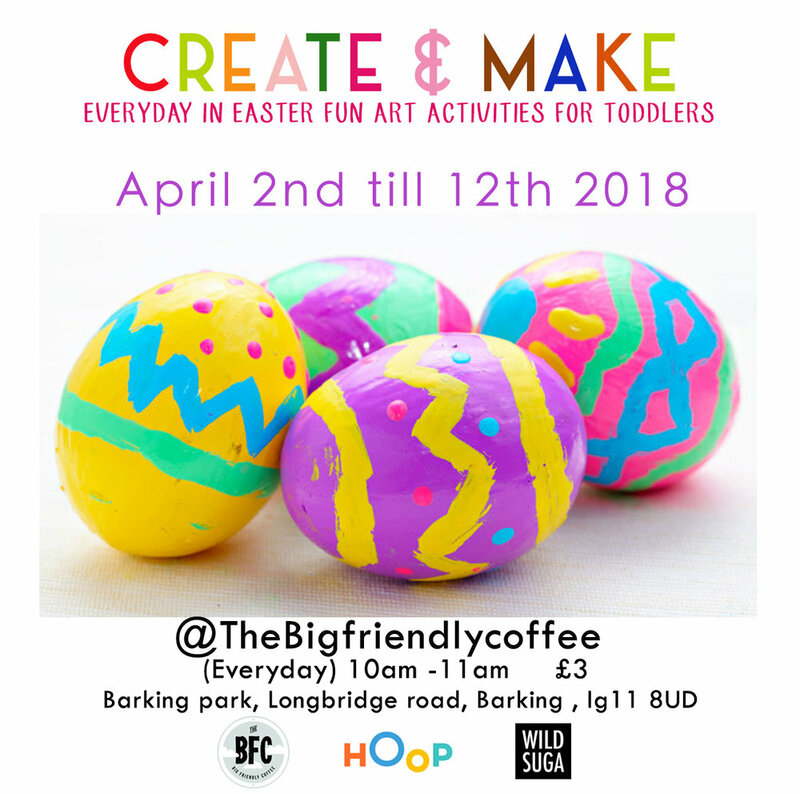 YaY my Create & Make Easter Fun toddler Art activities begin from the 2nd till the 12th (NB on the 6th & 12th the times will be 11am - 12am) of April from 10-11am at the big friendly Cafe in barking Park- Make a day of it as there are in house organic ice Lollys, park slides & swings, sand and squirrels to feed after the class ! All classes are run by me Wildsuga's designer Sarina Mantle. There will be 11 exciting projects inspired by easter decorations. Catch me here selling wildsuga Baby wear collection. Join us for an amazing Christmas shopping experience on Sat 9 December from 11am-8pm. We have an array of brands selling their goods, along with a few creative workshops and demonstrations. 12 independent creative brands, passionate about exploring new narratives around YOU through the creation of original, handmade, ethical and high quality products. B Creatives Pop Up announces the launch of its first venture to bring unique products produced, designed and selected with YOU in mind. The products reflects the things you care about: beautiful, bright, bold, natural, ethical and well-made. 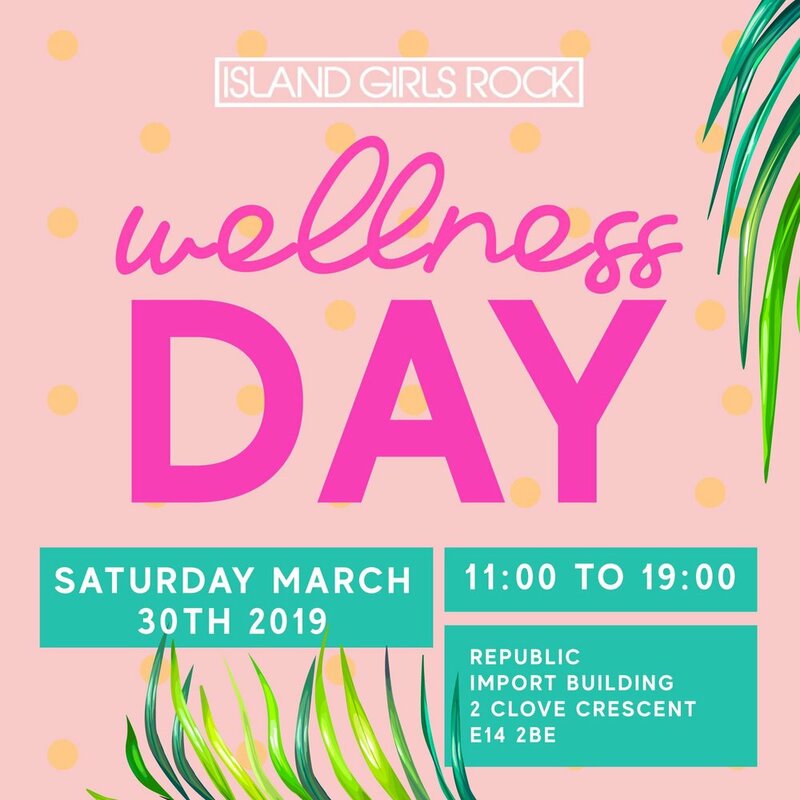 Visitors will be treated to a variety of gift and treat options including makeup, jewellery, fashion, vintage fashion, natural skincare, stationery & decor, art prints, hosiery and lingerie. For its first Christmas edition, The B Creatives Pop Up chose Hanbury Hall, a welcoming space near the bustling Brick Lane for unique gift hunters to find a warm atmosphere to enjoy music, meet the makers, do their gift shopping and get in the ‘B’ Merry spirit. All shoppers will be entered into our Christmas raffle with the chance to win prizes contributed by B Creatives. Get your tickets now !